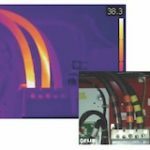 Pioneers in the infrared industry, Jersey Infrared Consultants have been providing world-class infrared inspections and related services to thousands of clients since 1984. 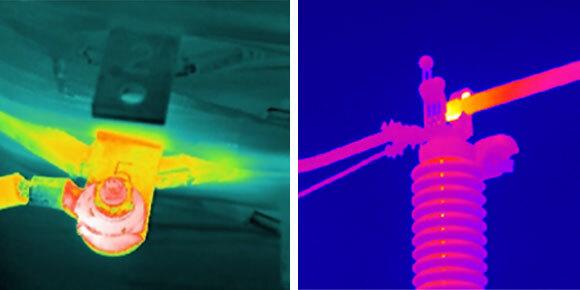 We provide infrared inspections for preventive and predictive maintenance, condition assessment and monitoring, quality assurance, and forensics. 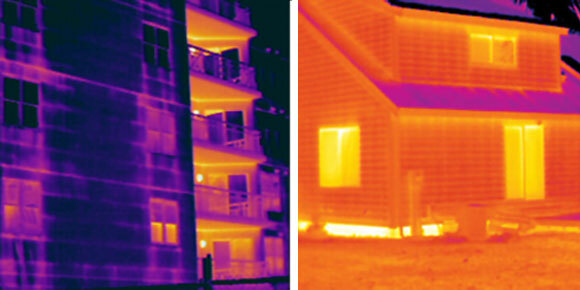 All work is performed by Infraspection Institute Certified Infrared Thermographers® using the latest technology. Our expertise and capabilities are unmatched anywhere in the world. 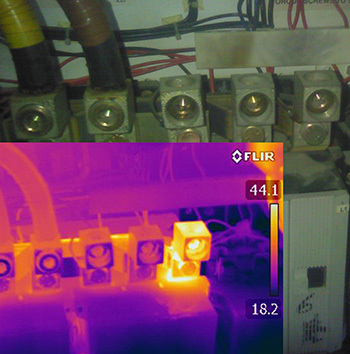 Jersey Infrared Consultants’ other services include: expert witness services, sales and installation of infrared switchgear windows, and electrical testing and repairs. 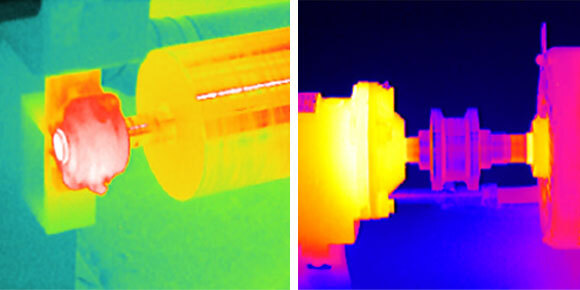 Anomaly located during a recent Infrared Inspection of a Philadelphia office building by Andrew Vice. Emergency Equipment: UPS systems, emergency generators and fire pumps are some of the most common defenses for facilities. While most facilities perform IR inspections of their electrical distribution systems at least annually, many fail to inspect or incorrectly inspect their emergency equipment.